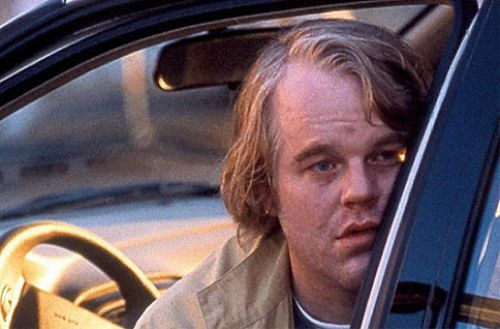 In the strangely appealing Love Liza, critically acclaimed character actor Philip Seymour Hoffman puts his basset hound persona to excellent use as a leading man. His tour-de-force performance as Wilson, a loveable schlump who resorts to huffing gasoline to escape the pain of his wife’s suicide, is perfectly matched by Kathy Bates as his wife’s inconsolable mother. Beautiful, heartbreaking, and unquestionably offbeat, it’s a haunting portrait of grief and loneliness that lingers long after the final frame. Tags: Criticism, Film Reviews, In Touch Weekly. Bookmark the permalink.